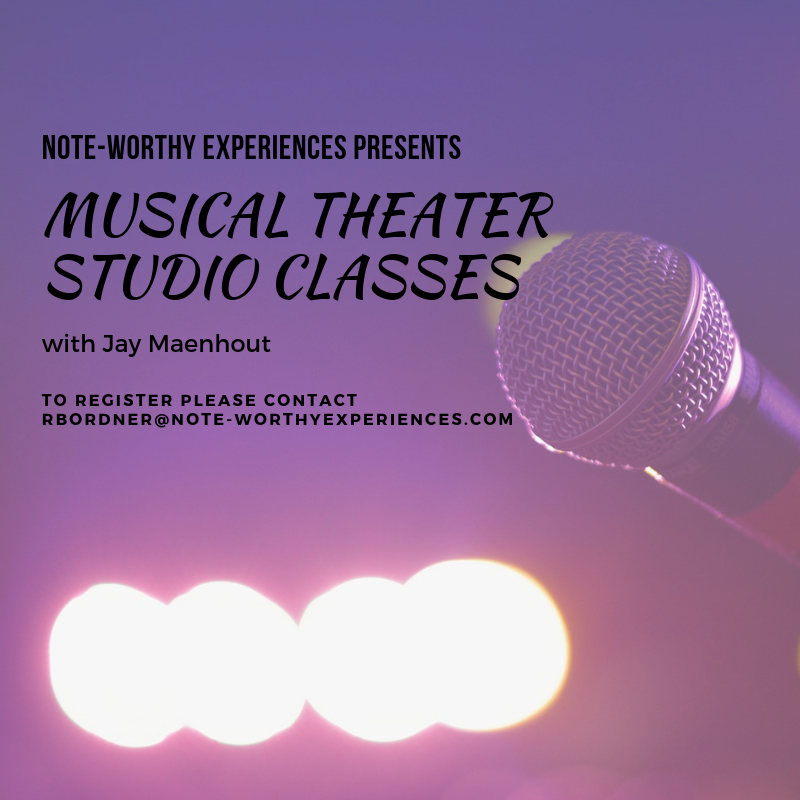 This is a series of classes for voice students led by Note-worthy Instructor Jay Maenhout. Each session, students will come prepared with a vocal selection in the musical theater style. During a 20-minute time period, students will have the opportunity to sing through the selection in its entirety, receive feedback from both the instructor and fellow students, and then sing through the selection again. 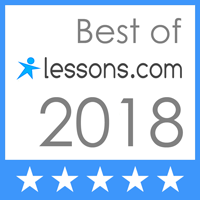 Students will develop their overall vocal abilities, techniques specifically targeted to help sing musical theater, an awareness of the musical theater repertoire, and the ability to both give and receive constructive feedback to and from their peers. Dates and time: February 10, March 3, and April 7 from 6:00-7:30 PM. ​Cost: $35 per session, of $100 for all three.